The success of China’s biggest buyout could hinge on the country’s mom and pop shareholders. A management-led group putting together an $11.8 billion offer for U.S.-listed Qihoo 360 will need to find half that amount in fresh equity. Onshore wealth management firms that pool retail funds may help fill the gap. The web group is by far the largest of more than two dozen U.S-listed Chinese companies that have announced take-private plans this year. The consortium led by Chief Executive Zhou Hongyi is offering $77 per American depositary share in cash, valuing Qihoo’s equity at $9.9 billion. Add in $1.6 billion of convertible debt, as well as fees and taxes, and the total bill rises to $11.8 billion, according to company documents seen by Breakingviews. The buyout group, which includes private equity firm Sequoia Capital China and CITIC Securities, will contribute existing Qihoo shares worth $2.5 billion, and borrow a further $3.4 billion from banks, according to a person familiar with the situation. Even then, the consortium needs $5.9 billion of fresh equity. That’s a hefty sum: the ten largest new private equity funds in Asia raised an average of just $2.3 billion last year, according to Preqin. This is where the retail investors who account for four-fifths of China’s stock market transactions come in. Wealth management groups are using WeChat, China’s most popular messaging app, to offer products linked to Qihoo. One product reviewed by Breakingviews requires investors to put in at least 10 million yuan ($1.56 million), charges a 2 percent annual fee, and will keep 20 percent of any return above 6 percent. The product boldly predicts Qihoo will list in China on a multiple of 50 times expected 2019 earnings, valuing the company at five times the current buyout offer. Yet the path from Nasdaq to a listing in China is complex. 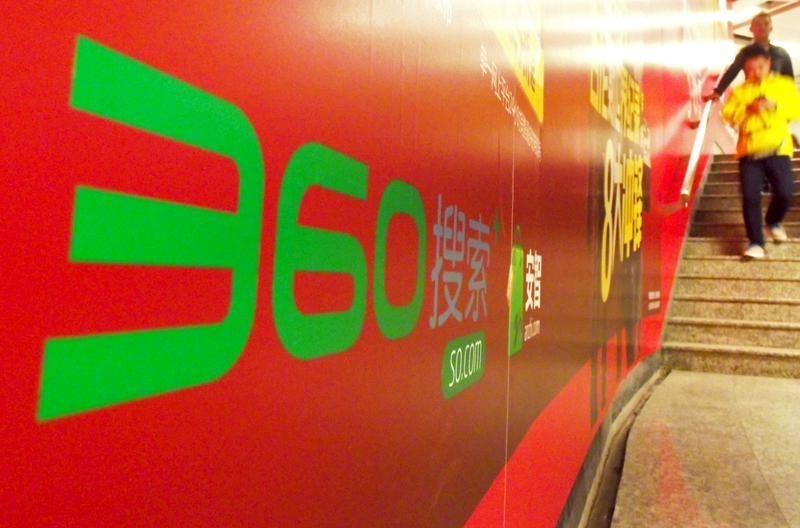 Investors are making huge bets on Qihoo’s future growth and earnings. Another stock market selloff could also wipe out the valuation premium that Chinese web firms currently enjoy over their U.S. counterparts. In the meantime buyers of the wealth management products will have indirect exposure to an unlisted company, with little protection. Qihoo bosses can only hope that China’s retail investors are sufficiently hungry for web-based riches to keep the buyout alive. A management-led buyout of Qihoo 360, a Chinese technology best known for its anti-virus software, search engine and web browsers, is raising $11.8 billion to take the U.S.-listed company private, according to documents seen by Breakingviews. The consortium, consisting of Chief Executive Zhou Hongyi and other existing shareholders, will finance the bid with $2.5 billion worth of shares they already own as well as $3.4 billion of debt, according to a person familiar with the situation. The remaining $5.9 billion will come from new investors, including Chinese wealth management firms which pool funds from retail investors. Qihoo received a non-binding proposal from Zhou’s consortium on June 17, which offered to pay shareholders $77 in cash for the company’s U.S-traded American depositary receipts. The company did not respond to multiple requests for comment. Qihoo’s U.S.-listed shares closed at $70.68 on Dec. 2.